Zebulon, NC is the easternmost town in Wake County, just a short drive from Raleigh. Beautiful parks and recreational opportunities dot the town, and a growing business community is supported by the successes of the Triangle. Combining the best of big city convenience, and small town charm, Zebulon is a great choice for Triangle living! Zebulon began with the railroad, as the Raleigh and Pamlico Sound Railroad Company brought lines through the town in 1906. From the very beginning, development of the town was very organized. The Zebulon Company, (named after Zebulon B. Vance, the governor of North Carolina during the Civil War) planned the city's streets and lots. Incorporation of the town followed shortly after in 1907. The population of Zebulon has more than doubled in the past 40 years, and continues to see steady growth supported by the resources of the Triangle. Zebulon, NC is home to several beautiful parks. Zebulon Community Park is the largest park with 47 acres of athletic fields, a disc golf course, walking trails, and fitness stations. Little River Park is another popular park with a dam and waterfall and hiking trails. Youth athletics programs offered by the Zebulon Parks and Recreation Department include baseball, softball, and basketball. Zumba, strength training, yoga, and pilates classes are also offered for teens and adults. A variety of other programs and classes available at the Zebulon Community Center. A free movie night is held on Saturdays. There are many different camps available for topics ranging from lacrosse, sewing, cheerleading, dance, drama, and more. Zebulon, NC is located in the Wake County Public Schools District, which is the largest in the state of North Carolina. Corinth Holders High School is in the Johnston County School District. Three prestigious major universities are located near the community. NC State University is only 20 minutes away, and the University of North Carolina at Chapel Hill, Duke University are both within 45 minutes of New Hill. Here's a sampling of what can be found to do in and around New Hill, NC. In addition to these activities in the town itself, check out our list of things to do in Raleigh, NC because it is so close! 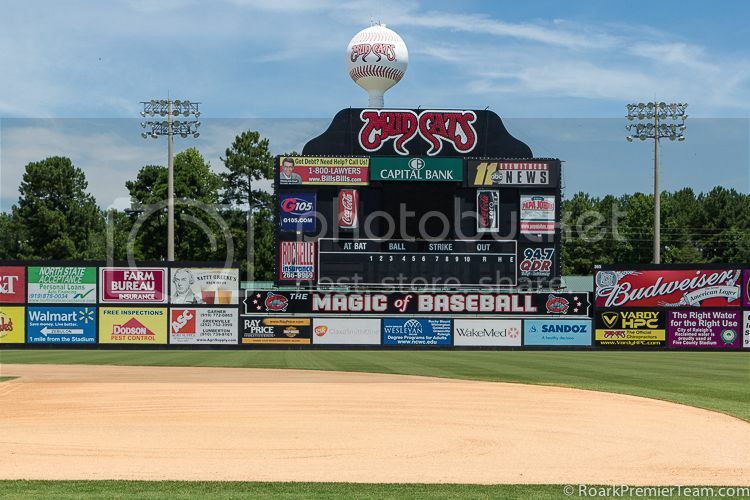 You can watch the professional baseball team, the Carolina Mudcats at Five County Stadium in Zebulon. While you are there, Cattails Restaurant is a well-liked fine-dining restaurant offering the best in local flavors. Stone Ridge Farm Market is a place to find offerings from local farmers and vendors. Bringing loyal customers from all across the state, Whitley Furniture Galleries has classic and modern pieces that will appeal to a wide variety of buyers. 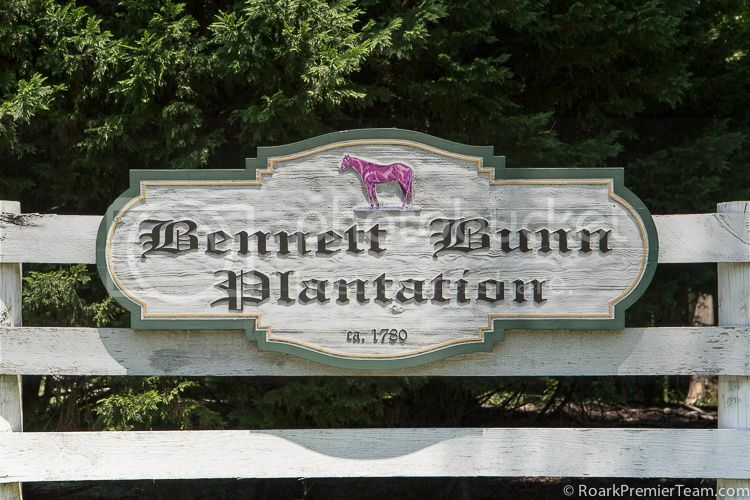 Bennet Bunn Plantation is a beautiful setting with several historical buildings. You can see an old tobacco barn, main house, log cabin, and other outbuildings. Choosing Jeff and Corey was one of the best decisions we ever made. After trying to sell our house by owner for five months, we happened to meet them and knew right away they would be the ones to get our house sold. Never did we imagine how quickly that would happen, within 24 hours we had a full price offer on our home, and closed within 30 days! Not only were they a pleasure to work with, making the experience as smooth as possible, we could tell they really cared about us. They certainly go the extra mile and take customer service to a whole new level. - Buck P.